1809 N Milton Shopiere Rd, Harmony, WI 53563 (#1805228) :: Nicole Charles & Associates, Inc. 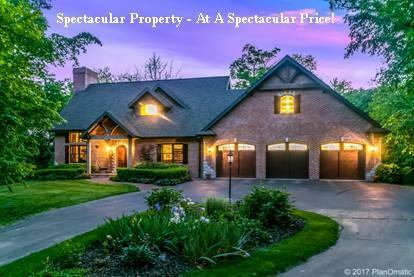 Absolutely stunning, custom, quality-built European-Style all brick home nestled on 15 wooded acres. 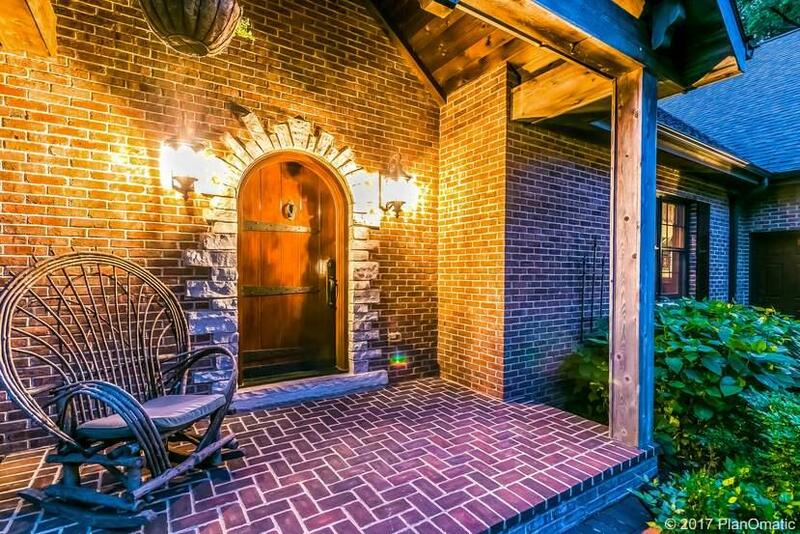 Open the door to Old World Charm & Craftsmanship! 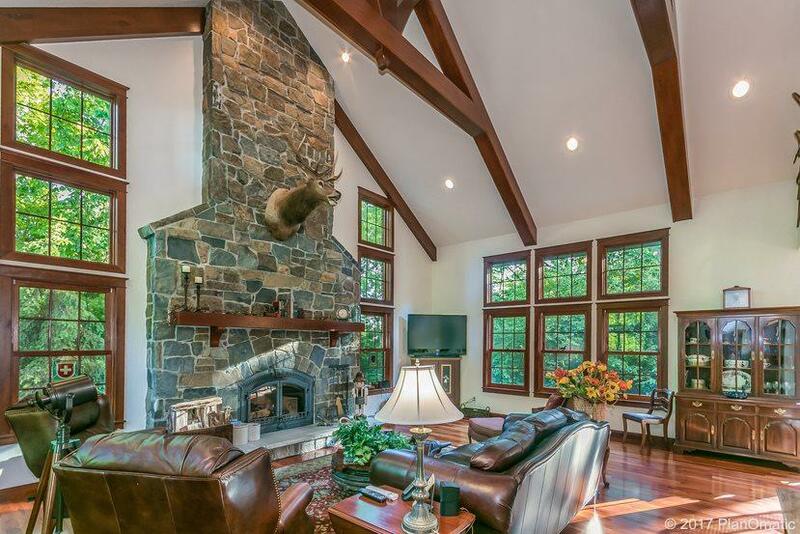 Great room w/soaring 23' high beamed ceilings, massive stone fireplace, walls of Marvin windows & doors, cherry floors, woodwork, trim, & cabinetry. Dining area & sunroom walkout to balcony/deck & wonderful private views. Open staircase to gorgeous master bedroom suite w/lovely bath, private balcony & extra bonus space to finish if desired. 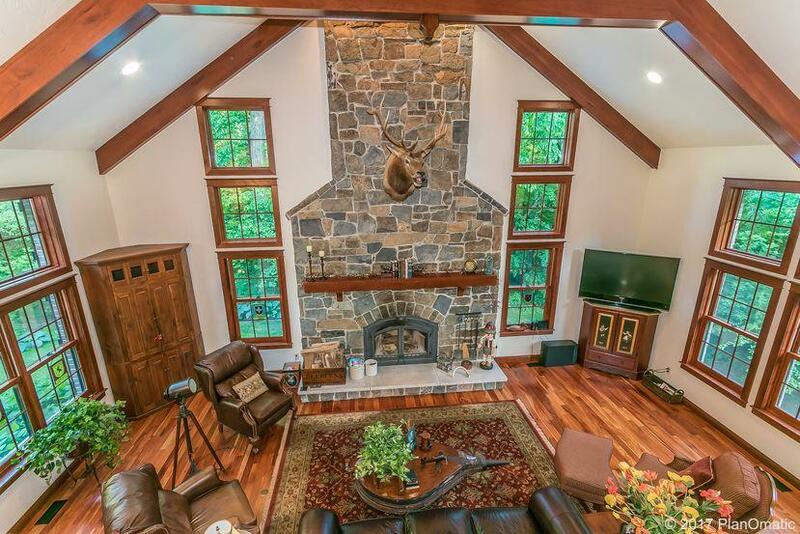 LL features walkout family room with fireplace. Huge 3-car garage + extra garage/workshop w/attic studio.